Welcome to the Caribbean Chapter! The Caribbean is known to be a biodiversity hot spot with many indigenous and endemic species. The peoples of the Caribbean have lived in harmony with this biodiversity using the resource for food, shelter and medicine. Indigenous peoples and those introduced through the period of slavery and indentured labour have established rich traditions in the use of plants for the myriad purposes. This heritage knowledge is of tremendous value and must be conserved for future generations. Research activity on these traditional practices is invaluable for enhancement of awareness, validation and sustainability in the modern era where stressors are negatively impacting on the biodiversity of the natural resource and the existence of tradition. The Caribbean Chapter of the SEB will be vibrant in this effort of preservation of ways of living in harmony with plants through research. To promote the conservation of heritage knowledge and tradition related to the use of Caribbean plants by indigenous and diasporic peoples and to encourage research for heritage validation, conservation through education and sustainable utilization of the natural resources. Formation of the Caribbean chapter of the Society for Economic Botany was conceptualized at the 50th annual meeting in Charleston, South Carolina, 2009. The theme of the conference was African Ethnobotany in the Americas and the wealth of activity presented on research being conducted in the Americas and the African diaspora reflected a need for an ethnobotanical base in the Caribbean region. 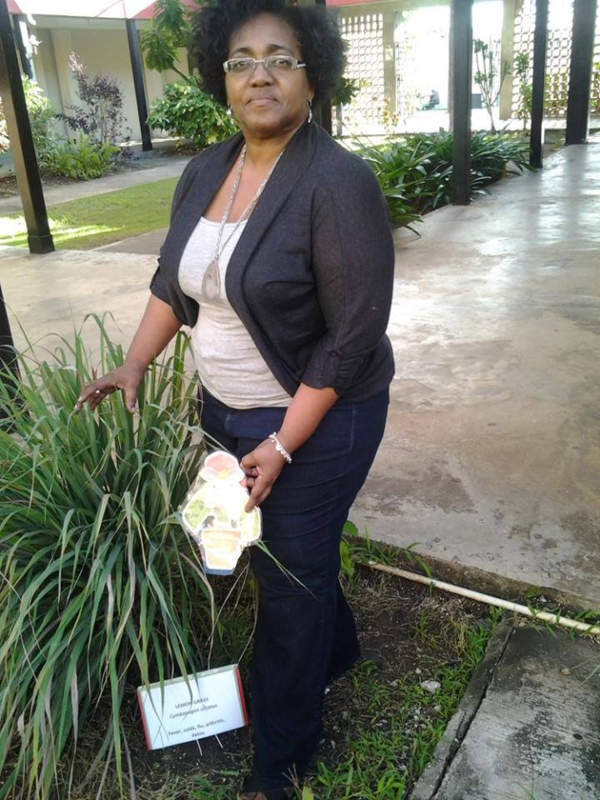 The Caribbean chapter will function to collate research centered on the use of plants by peoples of the region. Knowledge sharing and exchange will be one of the great benefits as well as direct links to the international society and other chapters.